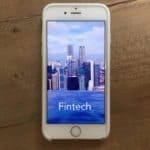 KPMG Fintech, along with fintech investment firm H2, announced on Tuesday the release of the 2018 Fintech100, which highlights dynamic fintech firms around the world that are “transforming” the financial industry. 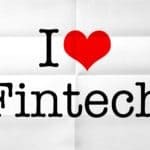 The list includes fintechs from a range of industries, including digital payments, lending, insurtech, and neo-banking. 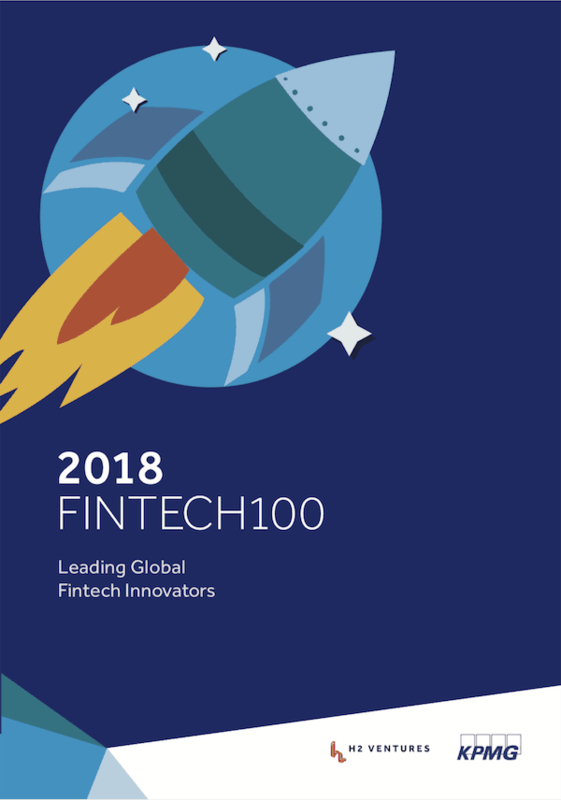 According to KPMG Fintech and H2, the 2018 Fintech100 list is the fifth edition of the annual report, a collaboration and includes the “Leading 50” fintech firms around the world, ranked based on innovation, capital raising activity, size and reach; and the “Emerging 50,” new fintechs that are at the forefront of innovative technologies and practices and are often pursuing new business models. 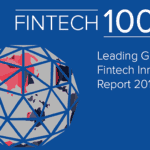 KPMG and H2 revealed that the Fintech100 were selected following extensive global research and analysis based on data relating to five factors. 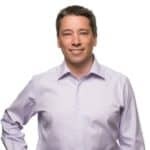 Two criteria are related to capital raising reflecting the emphasis that venture capitalist investors place on the ability of firms to innovate in order to generate a long-term sustainable competitive advantage. 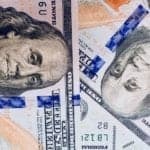 Chinese fintechs continue to dominate the top of the list, accounting for three of the top five places on the “Leading 50” list with Ant Financial in first, JD Finance second and Baidu fourth; Singapore’s Grab was a new entry, taking third place, and US fintech Sofi moved up to fifth place. Global competition continues to expand, with 36 different countries represented in the full Fintech100, up from 29 in 2017 and 22 countries in 2016. 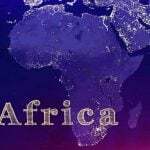 Almost half of the companies on this year’s list, which was 41, were founded and continue to operate in emerging markets. 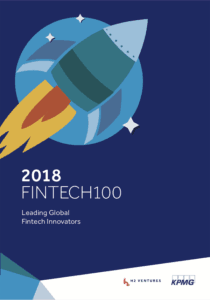 The US tops the Fintech100 with 18 fintechs placed, including three of the top 10, followed by the UK with 12 and China with 11. 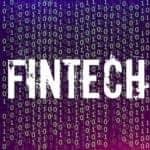 Australia and Singapore place strongly with 7 and 6 fintechs respectively. 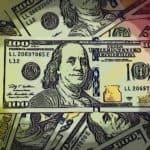 Payments companies dominate the Fintech100, with 34 in total, followed by 22 in lending, 14 in wealth management and 12 in insurance. 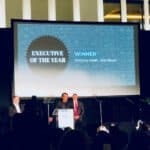 “Multi’s,” which was fintechs offering a broad range of financial services to customers, dominated the top of the list, led by Ant Financial. 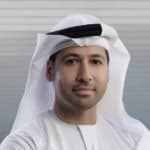 Digital or “neo banks” also increased their representation to 10 with Monzo, Number26, SolarisBank and Starling Bank made their “Leading 50” debut. 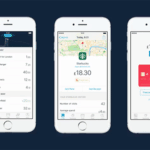 Monzo Announces New Year Plans: It’s Time to Look Ahead to 2018! 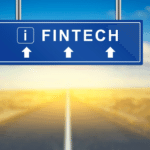 This entry was posted in Fintech, Global and tagged 2018, fintech, fintech100, H2, kpmg fintech. Bookmark the permalink.